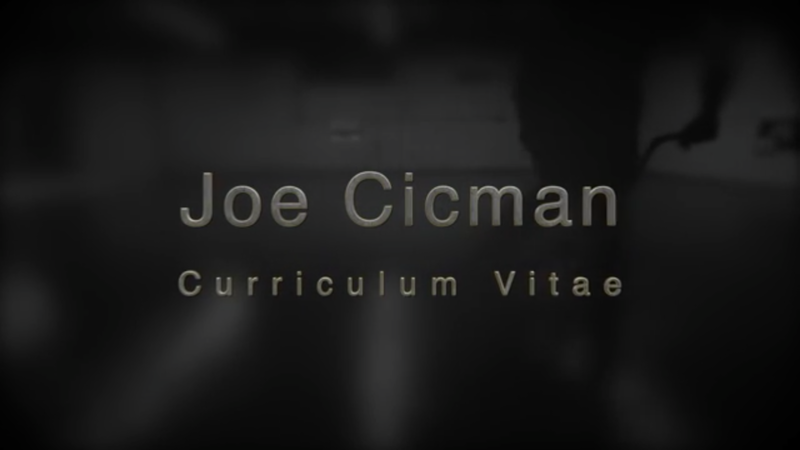 Thank you Joe for sending your great edit. I am excited to see your progress and Stoke you thought of BMX Freestyler! 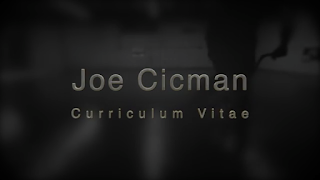 Submitted for peer review, The TerraDome Sports Science Research Centre presents Joe Cicman's CV of NBDs for Q1 through Q3 of 2016 AD. Only the performer was harmed during the production of this art project. Many dedicated riders have contributed to this project in the capacity of mentors, influencers, and vanguards.